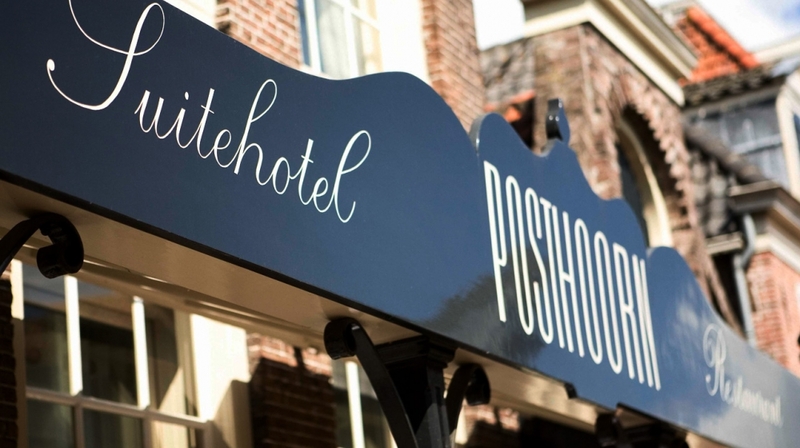 If you are looking for a boutique hotel with an unique historical atmosphere close to Amsterdam, with a great restaurant, there are few to rival the Suitehotel Restaurant Posthoorn. The perfect choice for days of exploration for urban adventurers. With beautiful interiors by well-known designer Meta Weiman, the atmosphere is at once chic, warm and inviting. 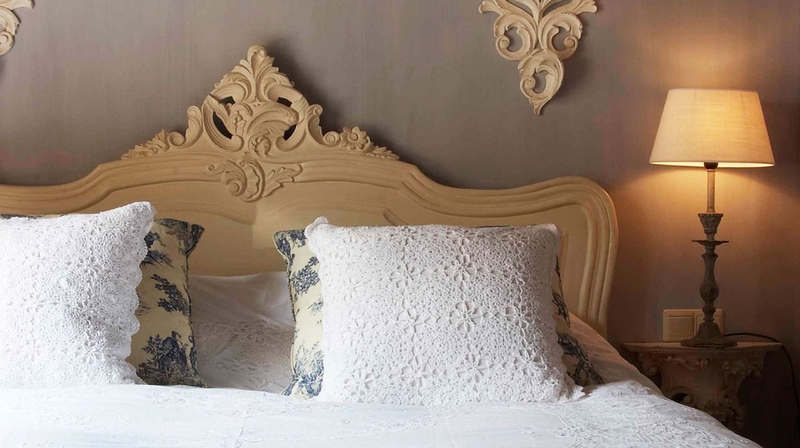 Attention to detail means that each room is different, with its own special touch, they are loosely themed on illustrious guests who lived or stayed here in the 17th century. 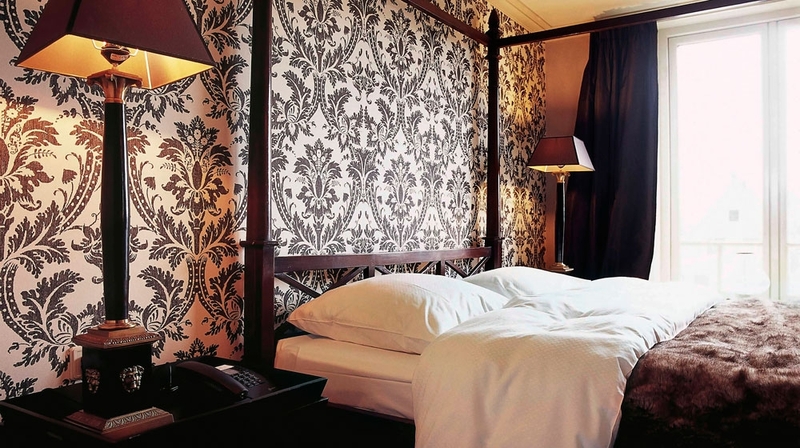 This hotel offers an unforgettable stay in the pretty seaside town of Monnickendam. 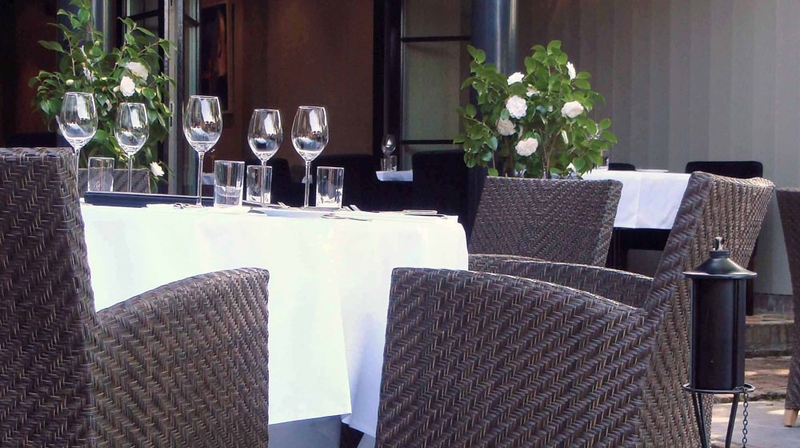 The Michelin starred restaurant adds to the allure and sheer romance. 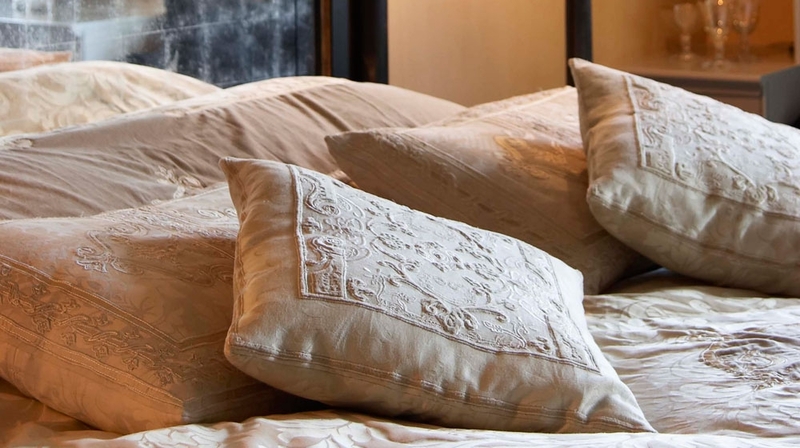 Each of the 5 stylish yet comfortable rooms has its own unique touch, and all have been decorated with thought and care � antique mirrored headboards, silky bedspreads, porcelain sinks, and patterned walls are found throughout. 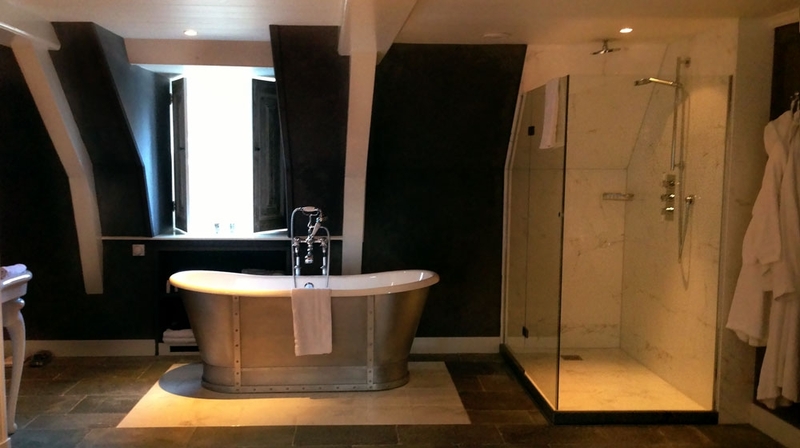 These super stylish and opulent rooms are named after historic figures that have either lived or stayed in the 17th-century buildings. 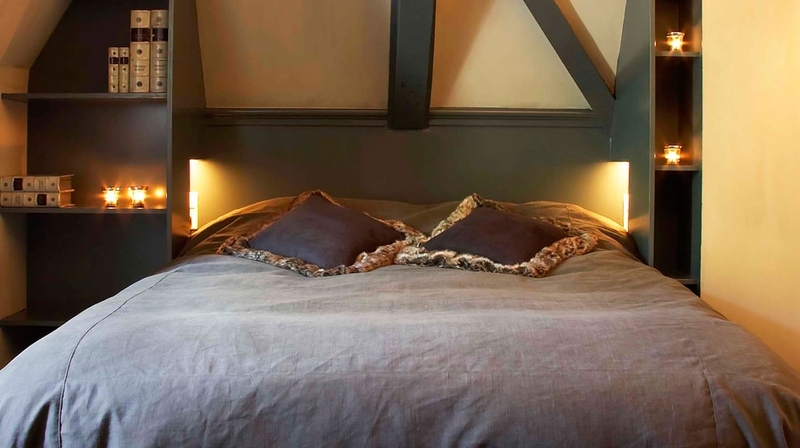 At this romantic gem each room is carefully decorated with hand blended paints, wallpapers and fabrics. Antique and contemporary furnishings sit alongside 17th and 18th-century drawings and paintings from the region, creating a warm and utterly romantic setting. This boutique creation makes you feel like a true VIP from the minute you walk through the door. In rooms: Flatscreen TV, DVD/CD player. 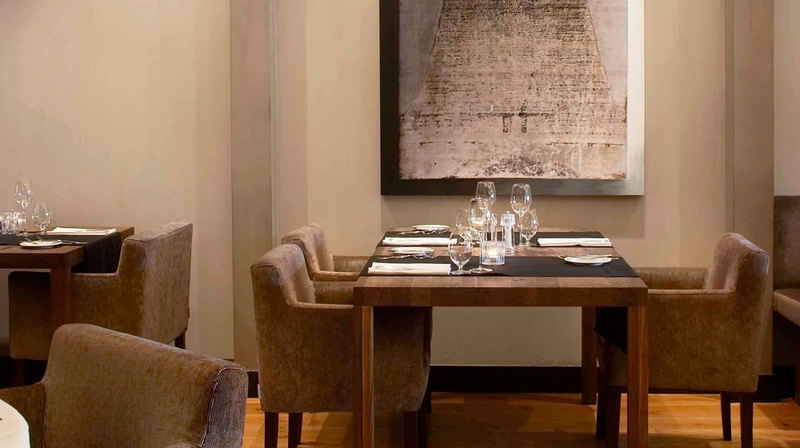 The private dining is an excellent venue for special occasions. The contemporary and character-rich ambience, provides the perfect setting for individual gatherings. Whether your planning a birthday celebration or other special family occasions, the private dining offers a unique backdrop that, combined with efficient service and central location, makes this a perfect choice. 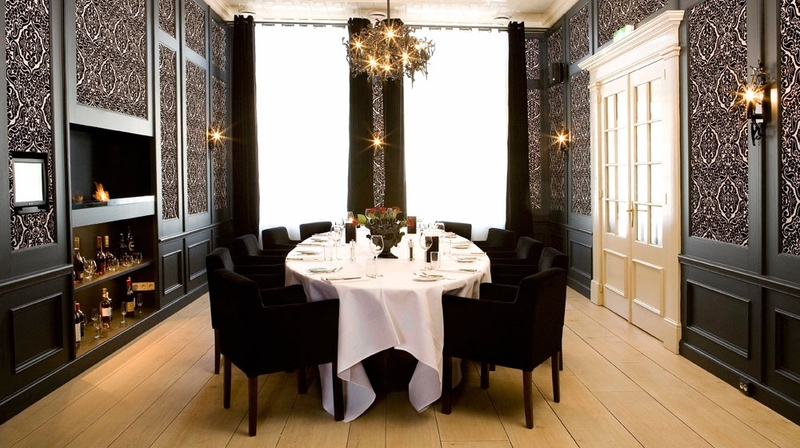 The guests may enjoy a relaxed but exclusive dinner in a modern, classically decorated environment. 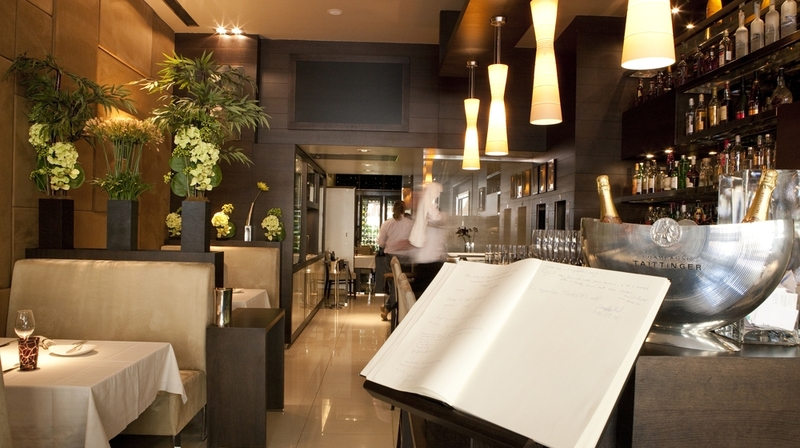 The restaurant has held a coveted Michelin Star since 2008. 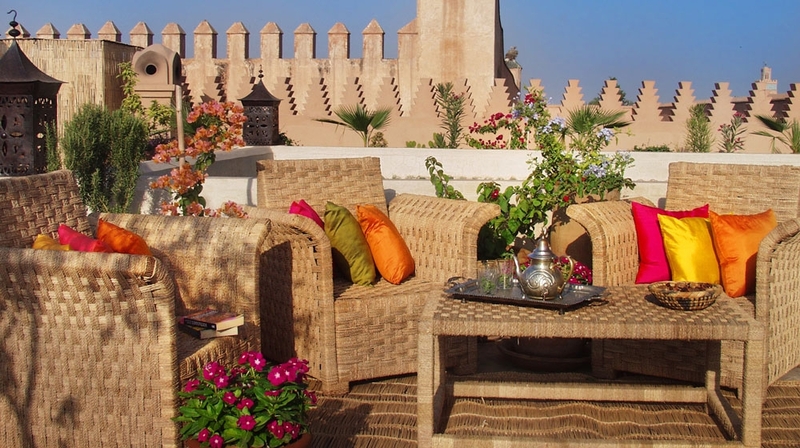 The restaurant overlooks the beautiful veranda and ornamental garden. 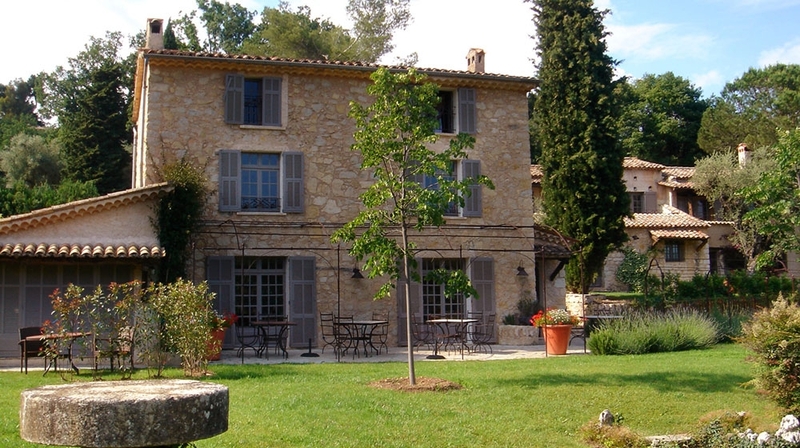 Guests can enjoy breakfast, evening drinks and dinner during the summer months. 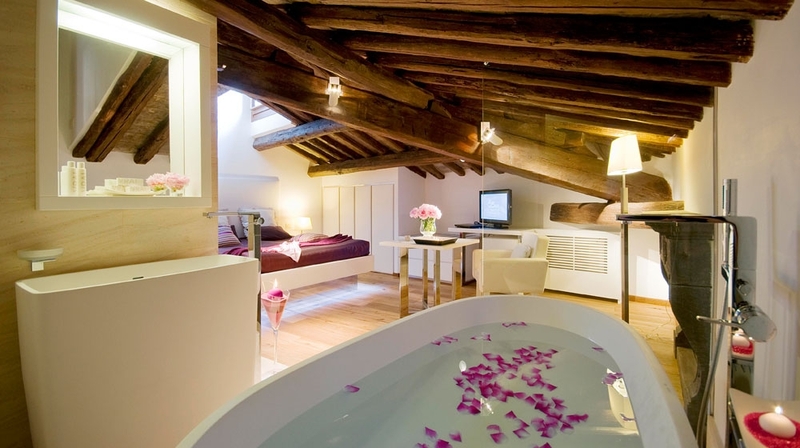 Guests who come for a romantic weekend tend to come back on honeymoon! By Plane: The nearest airport is Schiphol Airport: 24 km. Amsterdam Central Station: 12 km.